How Far is 2nd Parkview? 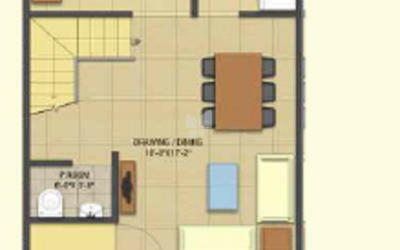 2nd Parkview is a part of the 1012200 sqm. 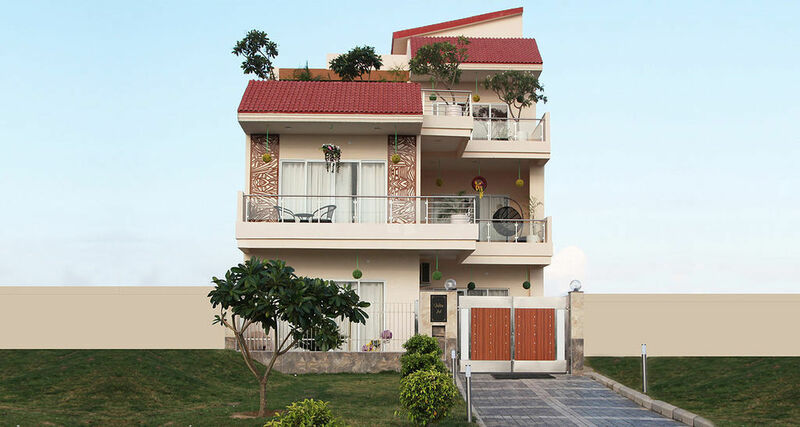 (250 Acres) Gaur Yamuna City and offers residential plots at an affordable price. The 2nd Parkview plots are right in front of the lake and with its state of the art infrastructure, this project will be one of its kind. 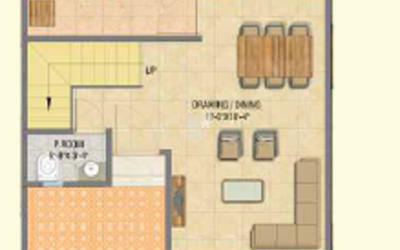 The total no of plots in the project is 611, surrounded by fresh air and lush greens making life more peaceful. Buying a plot in 2nd Parkview will give you an amazing option of constructing your own villa and for a speedy construction by the experts, Gaurs Group can also do the same for you. A fusion of creativity and innovation will define the future of living and further enrich the project and Gaur Yamuna City. Every detail in 2nd Parkview has been visualized to provide its residents with the most comfortable and elegant lifestyle. 2nd Parkview will be a pioneer of integrated living, inspiring the surroundings with the perfect combination of dynamic experiences, innovation and iconic design.